2.Click here to find out the available class times and venues. 3. You should receive your confirmation email within 48 hours. Easy Steps, Good Fun, a Great Work Out! Regular training will improve your fitness, flexibility and confidence. Bring some water and comfortable clothing. 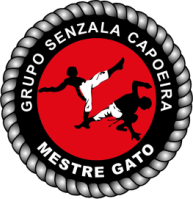 More info about Capoeira here. ﻿﻿﻿Grupo Senzala is one of the oldest and most respected groups in the world and it has been based in the UK since 1989. 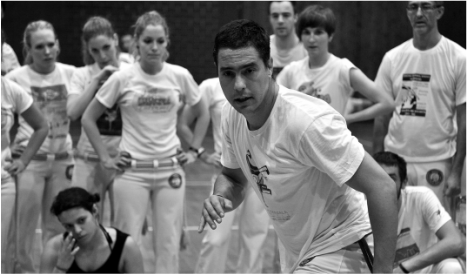 * Free class deal is only for those who are new in Capoeira. Your booking will be confirmed via the email you provide. Booking must be made at least 48 hours before your desired class.